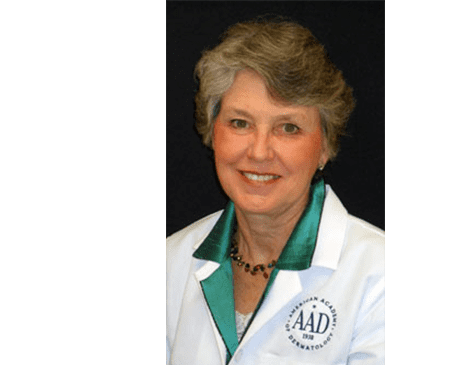 For over 30 years, Dr. Regina Anderson has been providing her patients with the finest dermatological care available around Baltimore, Maryland. Her genuine concern for the well-being of her patients, coupled with her extensive experience sets her Tuscany-Canterbury neighborhood practice apart. Dr. Anderson completed her postgraduate studies at the University of Oklahoma College of Medicine in 1983. After graduating, she came to College Park, Maryland, and did her residency in internal medicine and dermatology at the University of Maryland. Uniquely qualified among dermatologists, Dr. Anderson is board certified in both internal medicine and dermatology. Amidst running her own practice, Dr. Anderson has maintained steady involvement with the residency training and medical school teaching programs at her alma mater, the University of Maryland. When she’s not in the office, Dr. Anderson enjoys traveling the globe, playing golf, and spending quality time with her husband and two children. Please call the office to schedule an appointment with Dr. Anderson.